Malefic is an�awesome�looking one-page and multipage HTML5 Template with�unique portfolio�which is suitable for artists, photographers, creative agencies, digital studios, personal freelancers, and any kind of business owners that would like to showcase their portfolio beautifully. 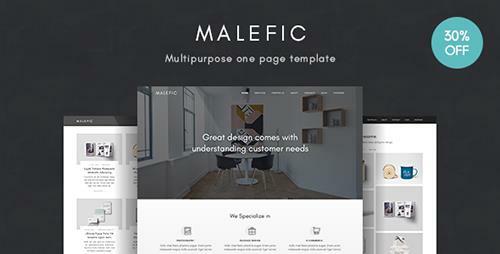 Malefic was built to be�responsive�so that it will be compatible on�any device�such as smart phone, tablet or desktop. 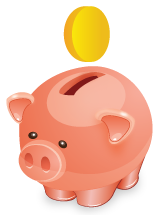 3 premium scripts are included with the total value of $40, which you will get for�free�with this template.